INTERVIEW with Actor /Choreographer SHABBA-DOO! If you liked this show, you should follow Jeff X Sindy & David. 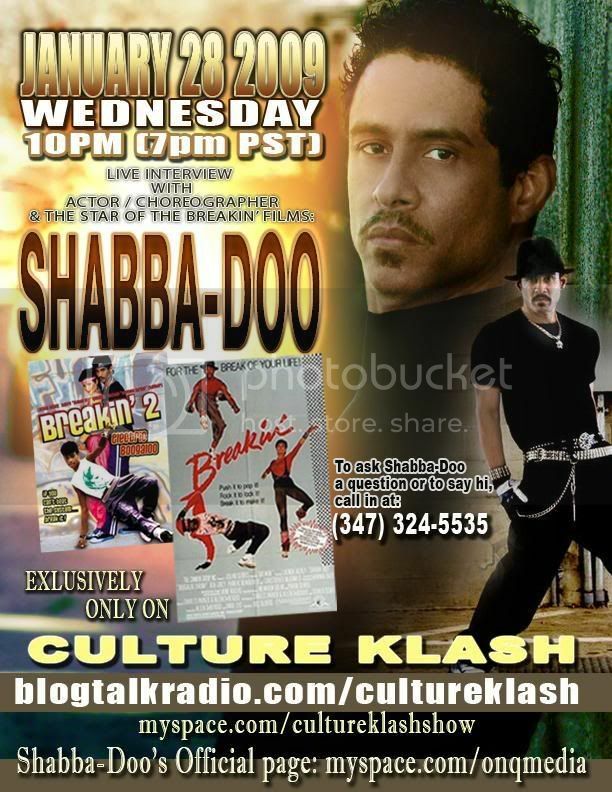 Live inerview with actor/choreographer, and star of the Breakin' films SHABBA-DOO QUINONES!